It's often assumed that mothers always get child custody when parents separate, but that's not exactly true. Legally, fathers have as much of a chance of getting child custody as mothers do. 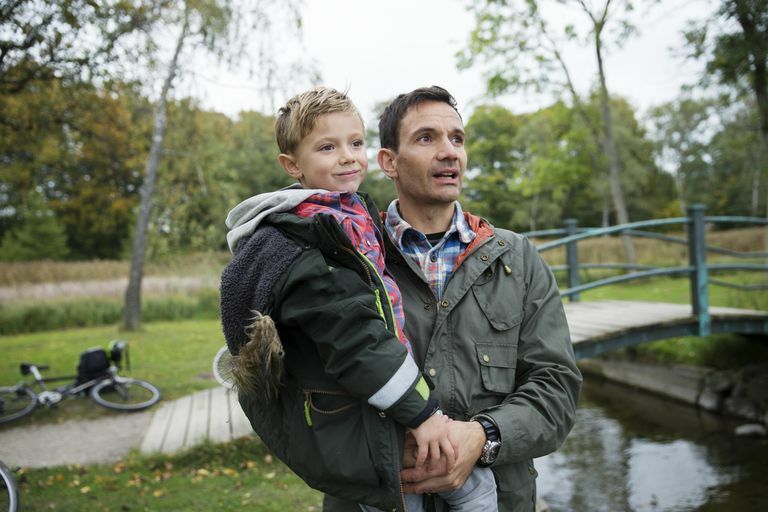 Here are some considerations for fathers who hope to win child custody. Adequate Documentation - A father who is interested in getting child custody should prepare all appropriate documentation regarding visitation schedules and child support payments prior to a court hearing. Courtroom Etiquette - A father who is interested in getting child custody should refrain from all courtroom outbursts and shows of anger. Courtroom outbursts may adversely affect the outcome of a child custody case. Courtroom Dress - A father who is interested in getting child custody should wear a dark suit and dress shoes to court. A father should avoid casual wear to all courtroom hearings. The Best Interests of the Child - In awarding custody to a father, a court will consider the best interests of a child. A father, seeking custody of a child, should be prepared to explain in court why sharing custody with a child's mother, does not serve the child's best interests. Paternity Determination - If parents are not married, a court may want a father to provide proof of paternity prior to ordering custody. The Other Parent's Wishes - The child's mother may also request custody and a court of law is reluctant not to offer joint custody unless extenuating circumstances exist such as domestic violence. The Child's Wishes - The court may also consider a child's wishes prior to awarding a father custody of a child. depending on the age of the child and the child custody laws of that particular state. For more information about how fathers can get child custody, speak with a qualified attorney in your state or refer to more references about strategies to help fathers win child custody.